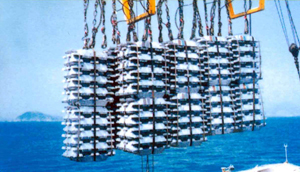 Ying Wei Stevedore Ltd., handles and consolidates container and break-bulk cargo like timber, plywood,	aluminum ingots, steel products from different places in the world. 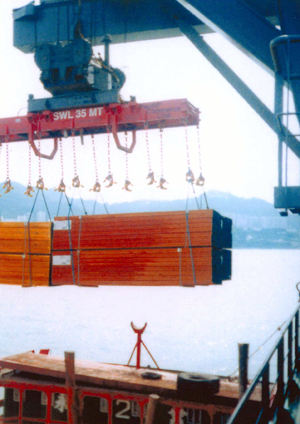 During the years 1995 to 1997,	the peak season for using timber, plywood and aluminum ingots, the highest record was more than 70 vessels in a month. Our high quality service for the anchor of ocean-going vessel gains high reputation from our clients. In 2005, Bechtel China, Inc.was responsible for the building up of the warehouse in Iceland. 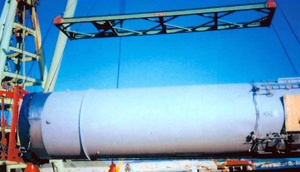 We assisted in transported over 100,000 tons of steel structure from China to Hong Kong, and futher transported to Iceland. 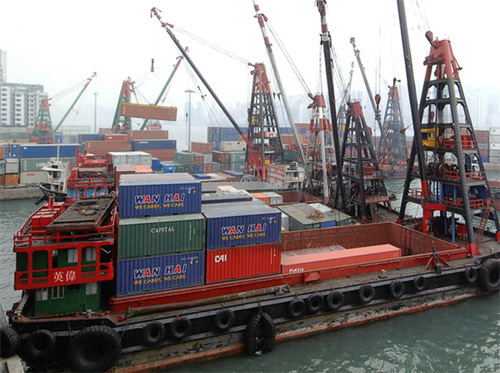 With the smart leadership of Mr. Leung Yiu Lam, Sunny and Mr. Leung Ping Chiu, Peter, we also provide mid-stream and stevedore with flexible materials and size. 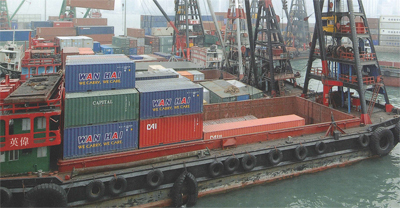 With over 10 barges, Ying Wei Mid-stream & Stevedore Ltd., provides tackle services between ports	in Hong Kong and Tuen Mun River Trade Terminal, ocean going vessels and feeders. At the same	time, our well-trained technicians operate 24hours a day to make sure every operation is on the	track and thus highly increases efficiency.